“We’ve spent two years playing defense against this monomaniac in the White House. But now that changes. Now we finally get to go on offense. 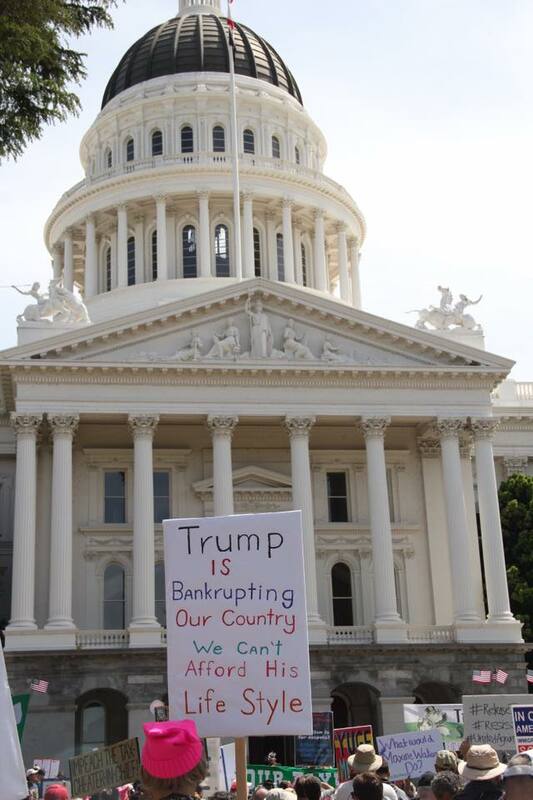 That means offense in Congress, and offense at the state level.” Learn more. Who are our Members of Congress? 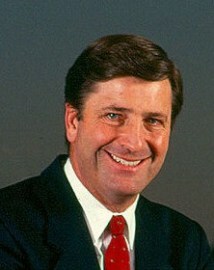 View Garamendi’s public positions and add your comments on Facebook and Twitter. Find our weekly call scripts and keep up with our podcast content on our blog. 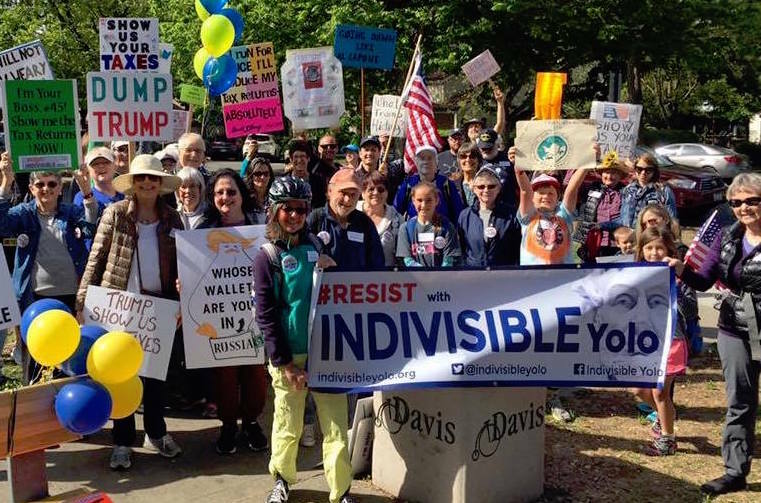 Indivisible Yolo hosts weekly beer nights, action coffees, and has bi-monthly general meetings. 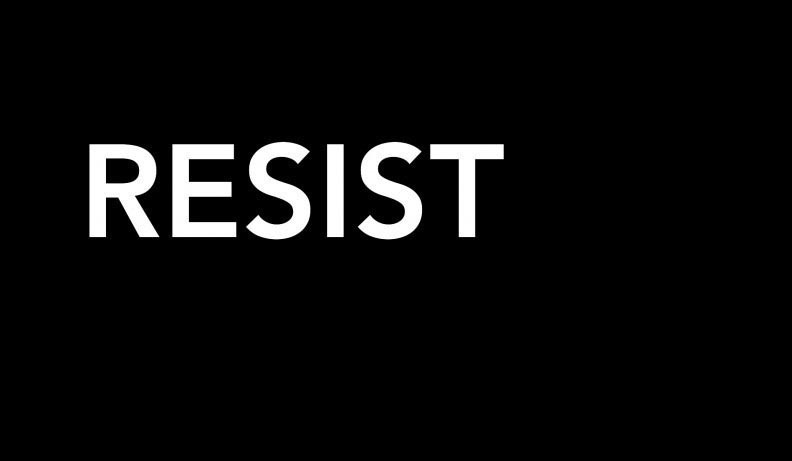 Come hang out, write postcards, make signs, or march with us and consider yourself part of the #resistance. Check out our app – it makes calling your representative easy and (dare we say it) fun! 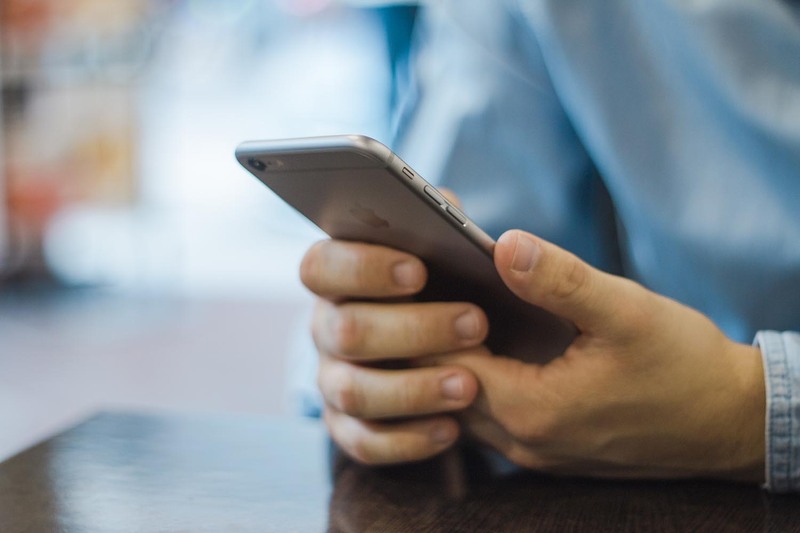 Amplify gives you the scripts you need, and you can call right from the app. 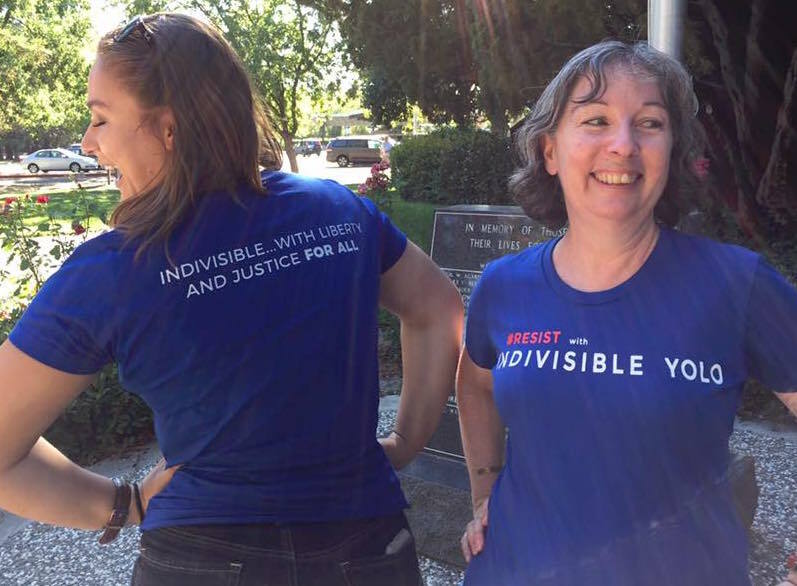 Get an Indivisible Yolo t shirt to show your support today. We’re looking to expand our communications and social media team. Interested in drafting newsletters, sharing calls to action on Facebook and Twitter, and promoting our meetings and events? We need you!